Blood donation, 12-5 p.m., Briarwood Village, 100 Don Desch Drive, Coldwater. 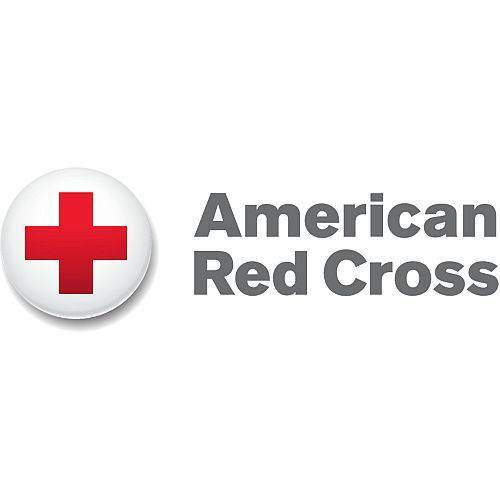 COLDWATER — There will be a blood donation opportunity from 12 to 5 p.m. Friday, Jan. 26, at Briarwood Village, 100 Don Desch Drive, Coldwater. This entry was tagged 012618. Bookmark the permalink.